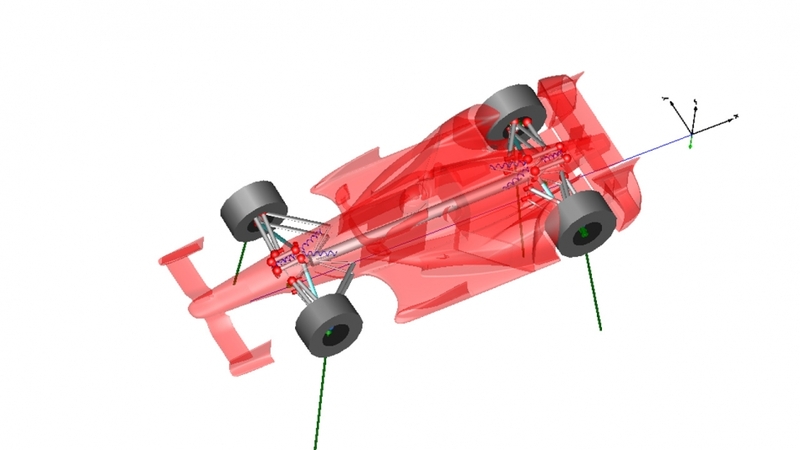 Wirth Research has developed high fidelity race car simulation capabilities, in particular, state of the art vehicle and tyre models, available independently for integration with customers’ own simulation packages, or as part of a suite of WR race engineering software tools. 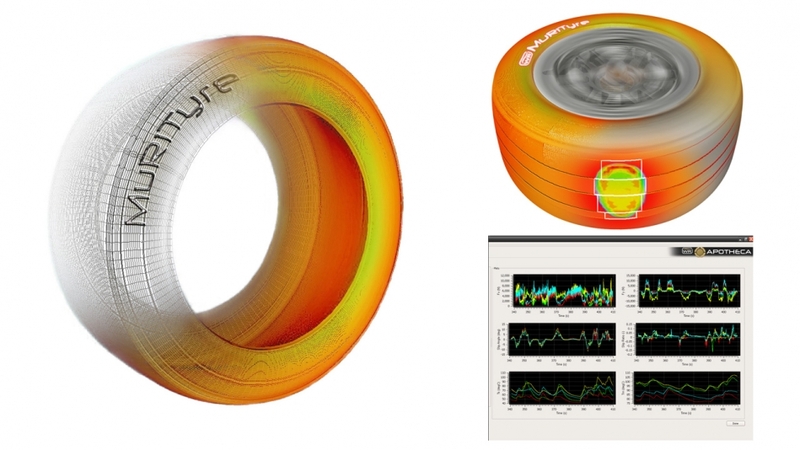 MuRiTyre is a thermo-mechanical tyre model for use in simulators or simulations. Tyre temperature is a critical factor in the behaviour of tyres while racing and this can now be captured with our physical approach to modelling.